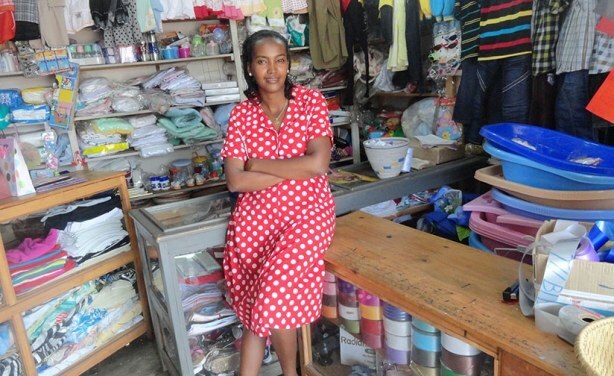 Fund for Africa's Women Entrepreneurs to Break New Ground? "We've seen female entrepreneurs expansion getting capital. We proactively look beyond the traditional industries ... It's about being able to bring a gender conscious approach from the boardroom to the factory floor", said Tokunboh Ismael of investment management firm Alitheia Capital.